Inspired by the legendary expedition of Ernest Shackleton, Enzo Barracco organized an expedition to Antarctica. The spectacular images have been on show previously in London and Paris. The Hong Kong exhibition will take place at the centrally located The Explorer Lounge from 23 March, of which selected limited edition photographs from Project Antarctica will be showcased. 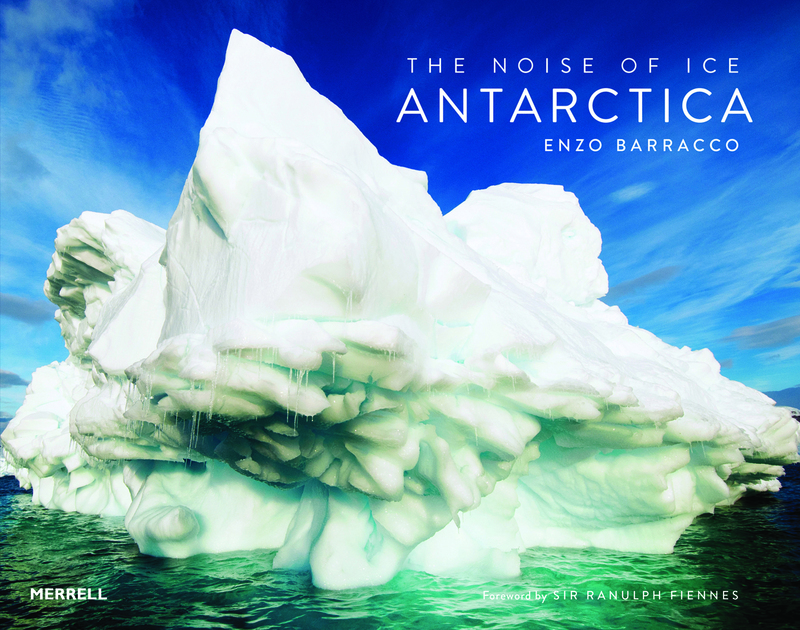 Jacada Travel is hosting an Opening Reception with Enzo to share, inspire and reflect on conservations affecting our planet, starting from his experience in Antarctica. Exhibition photos are signed and available for sale, all earnings will be donated to charity. RSVP to ExplorerLounge@JacadaTravel.com or call +852 2110 0537. Enzo Barracco is an Italian professional photographer, who lives and works in London. His research is based on the desire to establish a dialogue with nature, his first inspirational muse. Enzo’s work investigates and shows nature in all its majesty and fragility, with a purpose of raising collective action to be more attentive and respectful to the environment, in order to build a renewed route of discovery and rapprochement between man and nature. Launch of the book Antarctica with an event at the Royal Geographical Society in November 2016, with foreword by Sir Ranulph Fiennes and introduction by the Director of the Royal Geographical Society. Photographers Gallery, Big Studio Architects, Wilderness Festival, Oxfordshire, Welding Institute in Cambridge. Curator photography competition National Geographical Magazine, October 2016. Exhibition Antarctica 3 Series in collaboration with brand Jaeger-LeCoultre and at RGS London. Exhibition and auction, with the support of Royal Opera House, Hotel Bulgari London, Christies, Royal Academy of Dramatic Art, Nikon, Villa D’este, Dorchester London, Dorchester Milan, Palazzo Seneca (2014) Hotel Bulgari London.